Property developers should take out Rights of Light cover in case of a claim where a third party says that their legal right to light has been infringed. This insurance will provide compensation to third parties whose rights have been infringed or for loss of profits in the event that a development is cut back or abandoned, as well as legal costs and expenses.  SPF has a team of specialist insurance brokers who can offer advice on the best Rights of Light insurance policy for your circumstances, ensuring that in the event of a claim you will be able to minimise costs as much as possible.